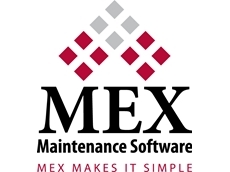 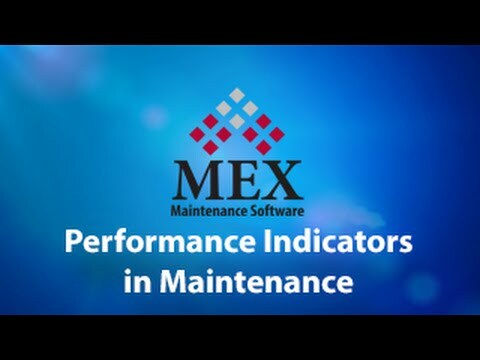 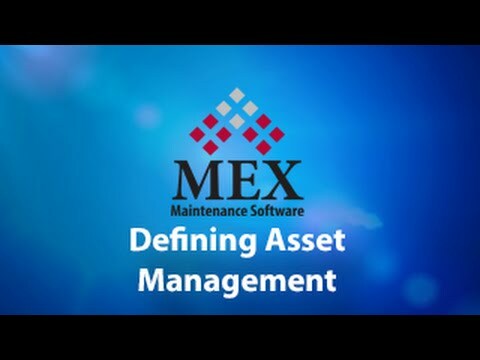 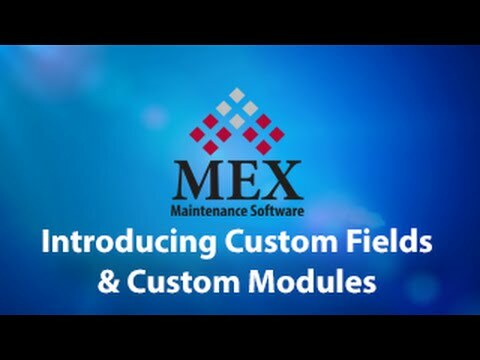 Fully compatible with both MEX and FleetMEX, the MEX iOS App is designed to assist with the maintenance of farming and agricultural equipment. 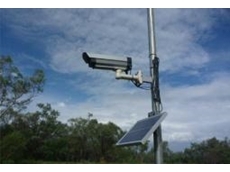 Solar Powered or 240V, portable Remote Monitoring Cameras and tank levels. 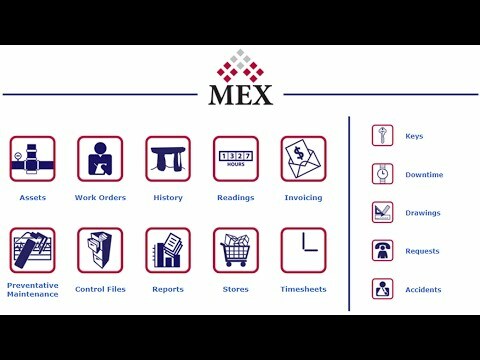 Pictures and data can be viewed from anywhere in the world via the internet. 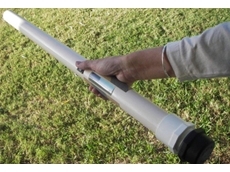 Ausplow are specialists in precision seeding systems. 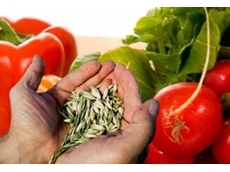 Products and services include air seeders, precisiond elivery systems, liquid delivery systems and tillage machines. 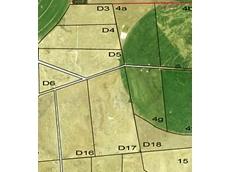 09/02/12 - Farm Mapping Services is a specialist provider of accurate and detailed property maps produced using the latest aerial photos. 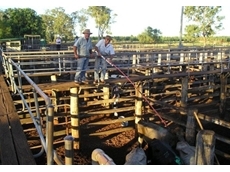 05/10/11 - Ironbark Software developed an industry specific farm management software solution for Moonrocks, a successful Queensland rock melon farming operation. 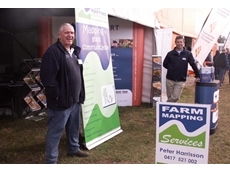 09/08/10 - In conjunction with Cornerstone Mapping Solutions, Farm Mapping Services is developing a range of agricultural programs to assist both farmers and industry into the future. 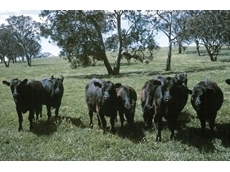 29/07/08 - Saltbush Agricultural Software is a division of The Agricultural Business Research Institute or ABRI. 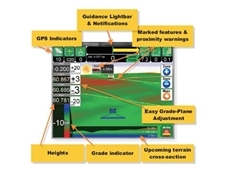 24/07/08 - SmarterFarming offers software solutions from Practical Systems. 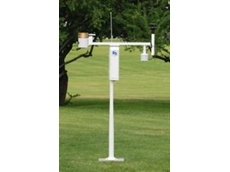 These software solutions have been specifically designed for effective farm management. 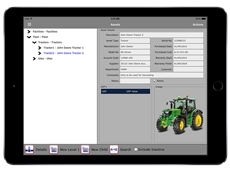 Practical Systems' software programs meet the demands of modern farming businesses.